Luke Drake, the hero from A Date with Fate, The Adventures of Anabel Axelrod was invited to participate in a Valentine's week event. He was interviewed and tells what he thinks about Valentine's Day, women, and what he'd like to whisper in your ear on a special date. Come read Luke's interview on Wednesday, 2/11/13. Give your vote on the hottest Bad Boy vs. Good Boy...and sign up to win all sorts of goodies in the giveaways. The Grand Prize is a $40 gift card! Follow the link above to read about the entire Blog Hop Event. A Date with Fate is available for purchase through amazon.com. and CreateSpace, an Amazon affiliate. 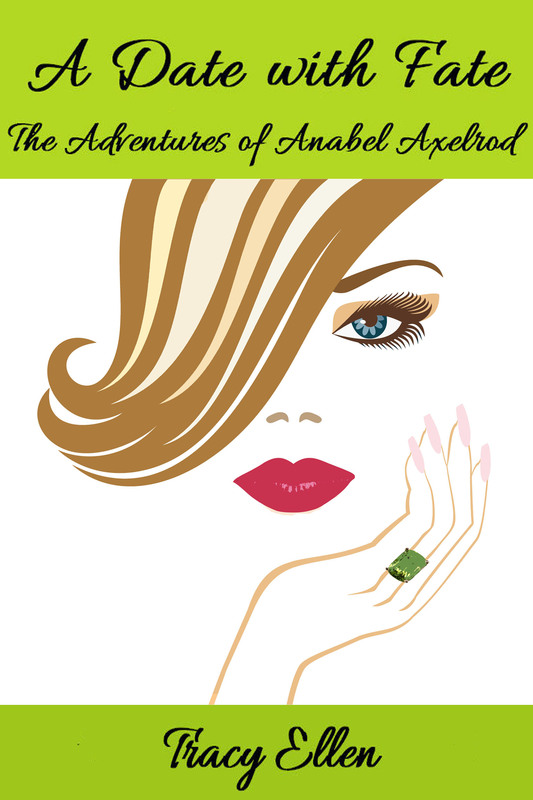 Look for Volume II in The Adventures of Anabel Axelrod, Courted by Karma in March 2013!